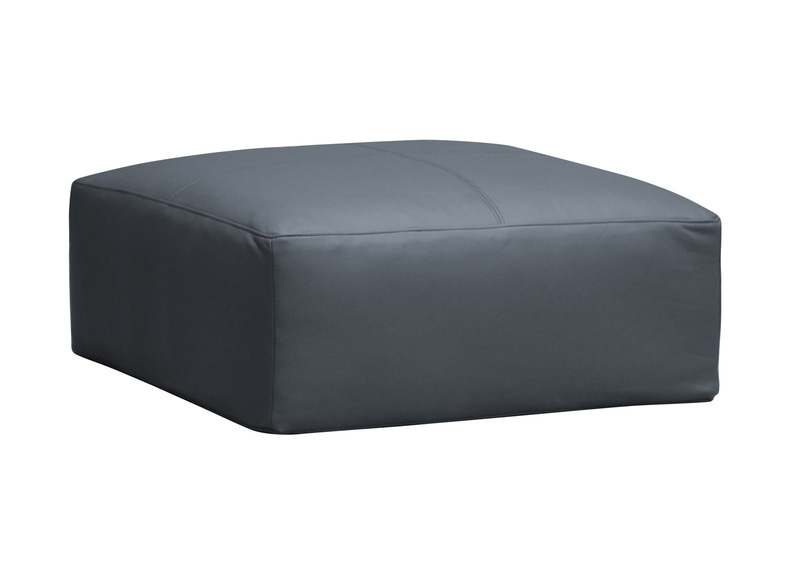 Square footstool. Fabric or leather upholstery. No legs are available.